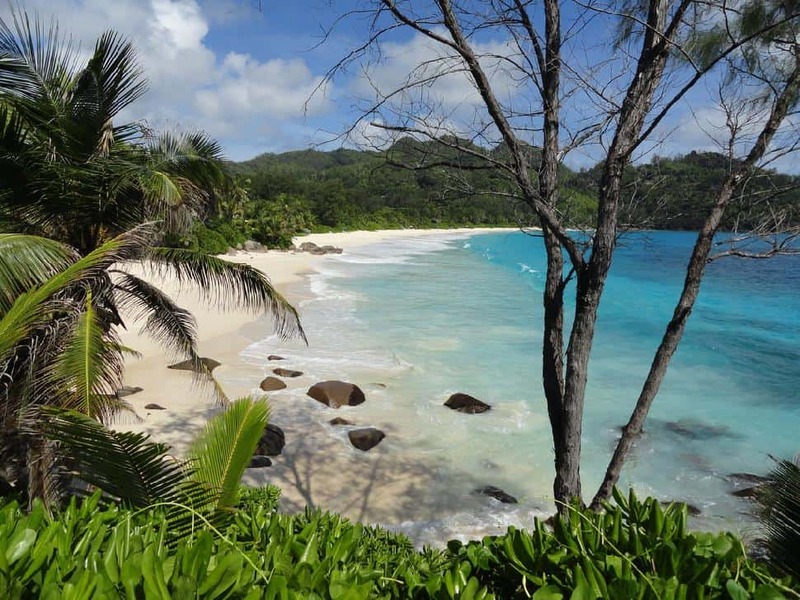 Tropical and unspoiled, the Seychelles are the star of countless deserted island fantasies. 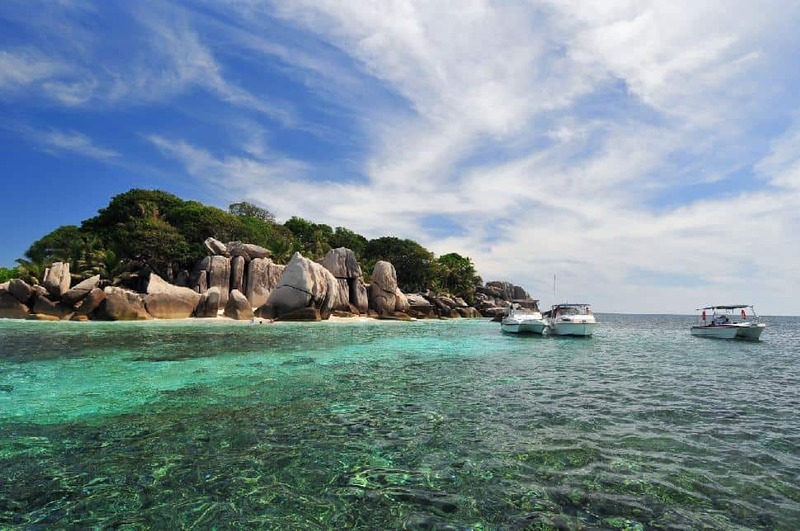 The archipelago's 115 coral and granite islands hold powder-soft sand beaches, virgin jungles and lush UNESCO-listed nature reserves. What's more - there is a whole other world waiting for visitors under the water surrounding the Seychelles in its thriving coral reefs. 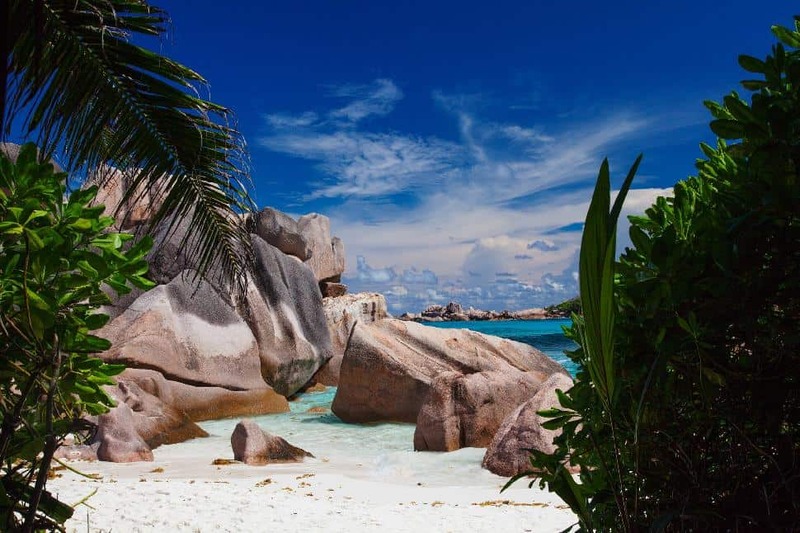 While the Seychelles may be one of the smallest nations in the world, it is not without its stunning sights that always leave visitors with a big impression. The Vallee de Mai National Park and UNESCO World Heritage site is one of the most important sites in the Seychelles. 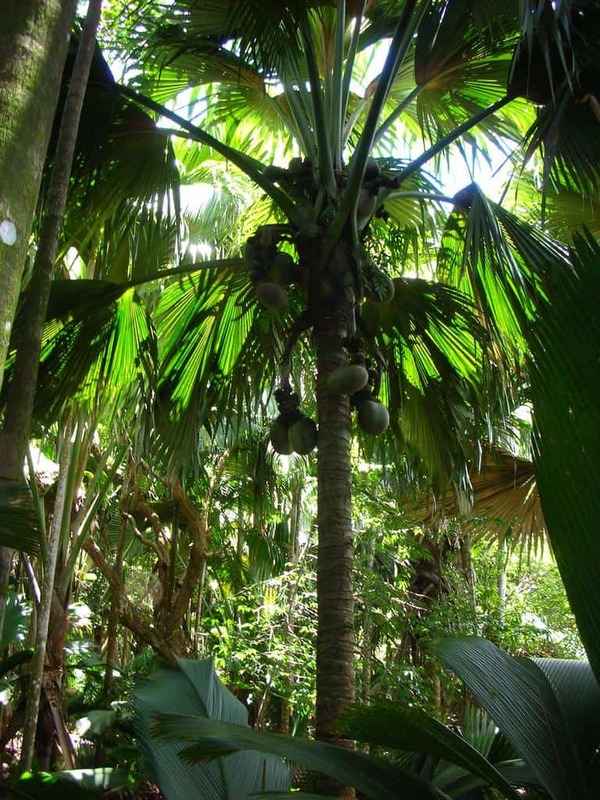 This national park preserves a prehistoric forests that contains over 4,000 examples of the giant coco de mer fruit palm that is unique the Seychelles archipelago. Visitors will also find vanilla orchids, palmiste, latanier, splayed traveler's palm and Chinese fan trees. A number of the flora found within this national park is found few other places in the world and when visitors explore its natural bounty they will discover why it's worth protecting. 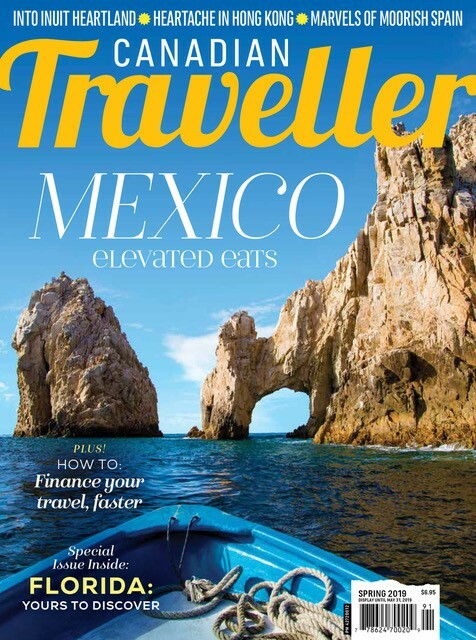 Nature lovers, birders and photographers will enjoy the vibrant overhead canopy while massive prehistoric boulders strewn about the jungle will raise visitors off the forest floor. Visitors need only follow the well-marked nature trail to discover all the beauty that lies within as well as get a chance to spot wildlife like the Seychelles bulbul, fruit pigeon and the national bird of the Seychelles, the black parrot. Once known as Iles aux Vaches for its large population of resident dugongs - also known as sea cows -, Bird Island is now renowned for its population of sooty terns that migrate here each year. Sadly as dugong populations decreased, they have become a rarity in the surrounding waters. What you can't miss though, are the 1,500,000 birds that flock here from May through October to breed. The event is such a spectacle that scientists have raised observation platforms all over the island for other birders and photographers to get a clear view of the nests without disturbing the populations. Other bird species are attracted to the island too: fairy and noddy terns, cardinals, ground doves, mynahs, crested terns and plovers. Giant land tortoises also call the island home and the shores are now renowned throughout the Seychelles for their abundant fish populations. We dare you to come to Bird Island and argue that it doesn't feel like you're fully immersed in the Discovery Channel. As the largest national park in the Seychelles, Morne Seychellois National Park covers more than 20 percent of the archipelago's largest island, Mahe. This national park protects a massive swathe of verdant jungle as well as the park's eponymous highest point, Morne Seychellois. 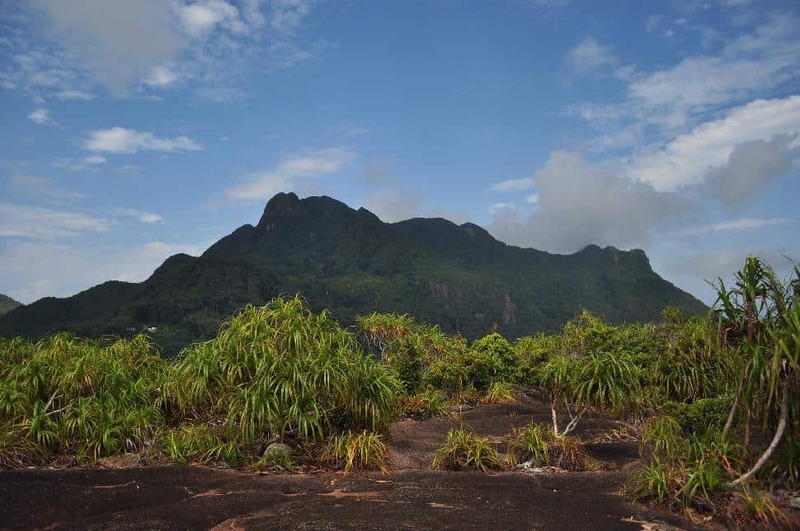 This granite peak rises to a height of 905 metres overlooking the capital city of the Seychelles, Victoria. Visitors can trace the hiking trails that lead into the park from the village of Danzil, as they wind through tea plantations and rise up into the mountains giving sweeping views over the southwest coast of Mahe. As hikers climb the gently sloped, jungle-strewn Morne Seychellois they will slowly encroach on the top of the world, or as close as the Seychelles can get them. Overlooking the surrounding island from the peak is absolutely breath-taking and can be a life-changing experience. A UNESCO World Heritage Site, the Aldabra Atoll is the world's largest raised coral atoll. The atoll is home to a central lagoon that fills and empties twice a day through four separate channels. Once empty, the lagoon reveals mushroom-shaped pinnacles known as champignons that look otherworldly in the forest landscape. Young tiger sharks and manta rays regularly prowl the shallows surrounding the island, and the atoll is home to thousands of birds, including the white-throated Aldabran rail, the only flightless bird in the Indian Ocean. Hailed as one of the most beautiful beaches on the Seychelles, Anse Intendance is a small and secluded crescent of sand on Mahe's south coast. Dig your toes deep in the soft sands or lounge on the massive boulders that are strewn on each end of the crescent. Thanks to the big swells and wild waves off the ocean, the beach attracts surfers. However, lacking a protective reef makes swimming a rough affair when the trade winds blow in from the southeast. Sunseekers may not be able to go much further than knee-deep in the ocean but sunbathers, beachcombers and photographers will find it idyllic. Not sure when to go? The picturesque, palm-framed shoreline is beautiful any time of year but travellers may find parts of the beach roped off from October to January when hawksbill sea turtles come to Anse Intendance to nest. Those visiting in spring may get a chance to spot the new babies as they make their journey to the shore. 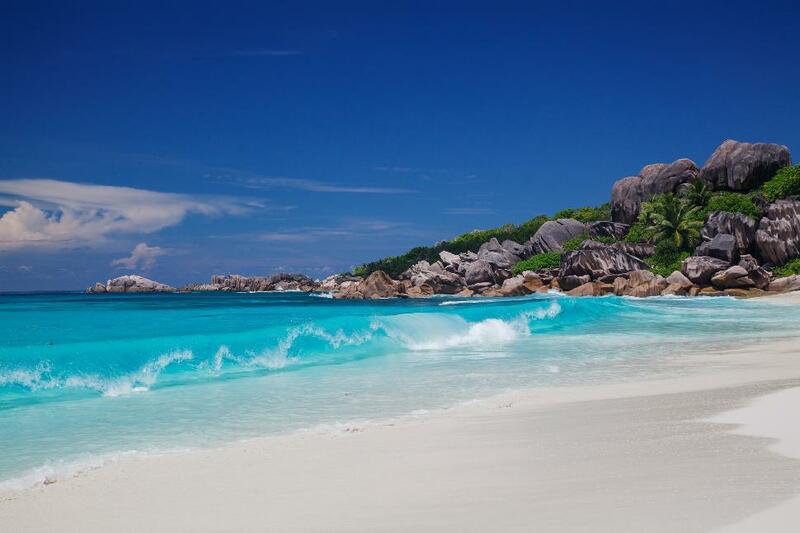 Do they Seychelles fit your definition of paradise?